Join us in observing Brain Injury Awareness Month. Each year, the Brain Injury Association of America (BIAA) conducts an awareness campaign in March to provide education about the incidence of brain injury, highlight the needs of people with brain injuries and their families, and create an avenue for outreach within the brain injury community. 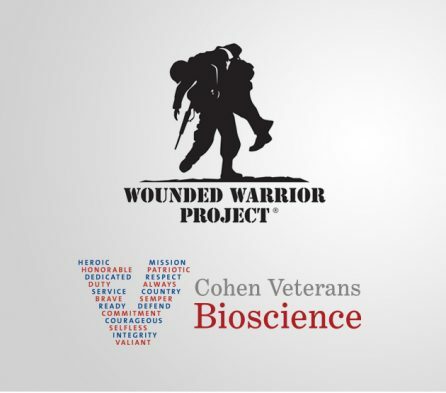 Wounded Warrior Project® (WWP) is working with Cohen Veterans Bioscience (CVB) to identify and study biomarkers that could improve treatment options. For veterans, a specific biomarker found in a blood sample can confirm a PTSD diagnosis and the potential to respond to treatment. The Psychiatric Genomics Consortium for PTSD has launched a new website with news and event updates, research publications, and other resources to help study the genetic architecture of PTSD and trauma response.